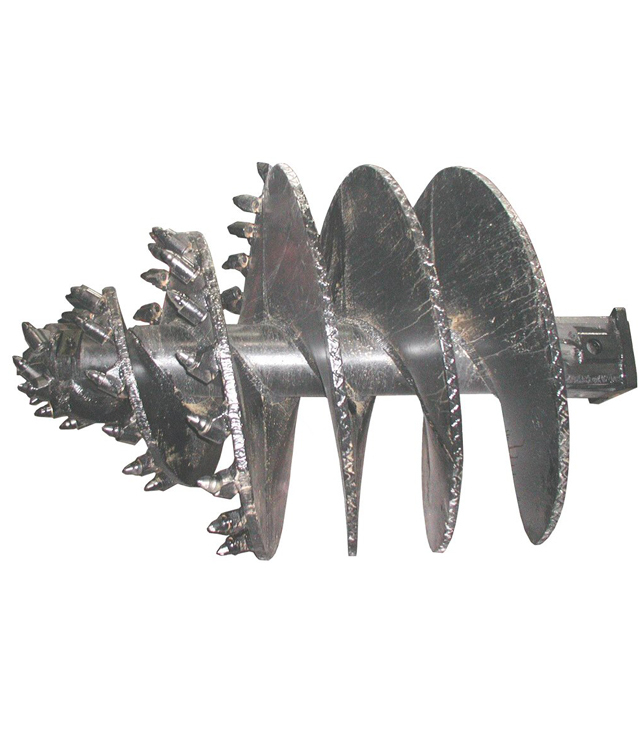 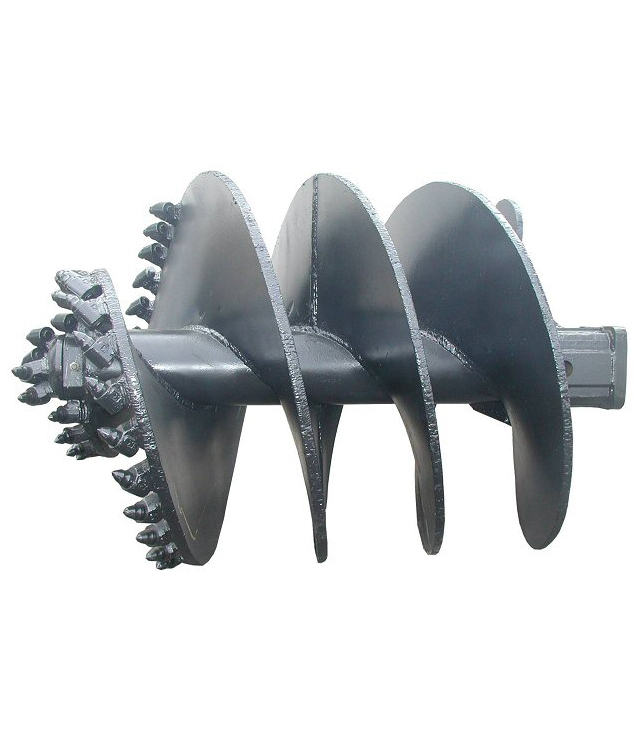 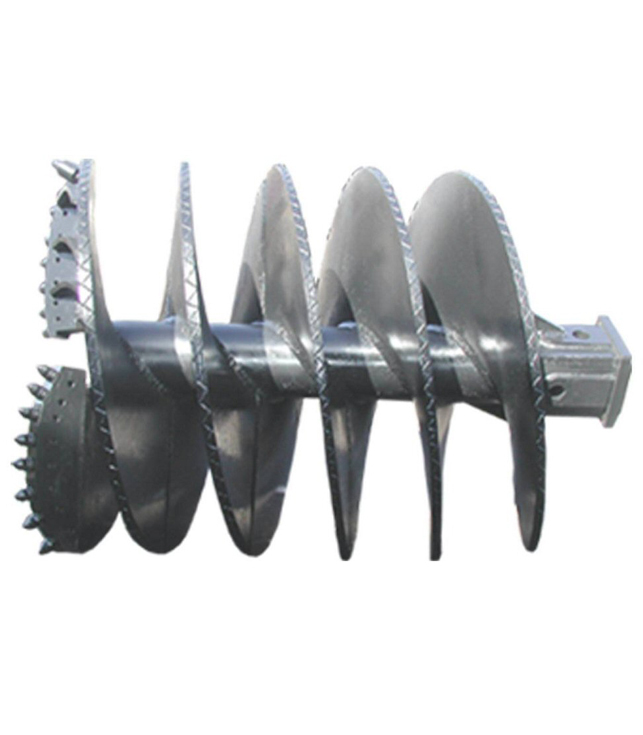 The cutting head of this augers are using picks for hard ground and steel teeth for medium ground. 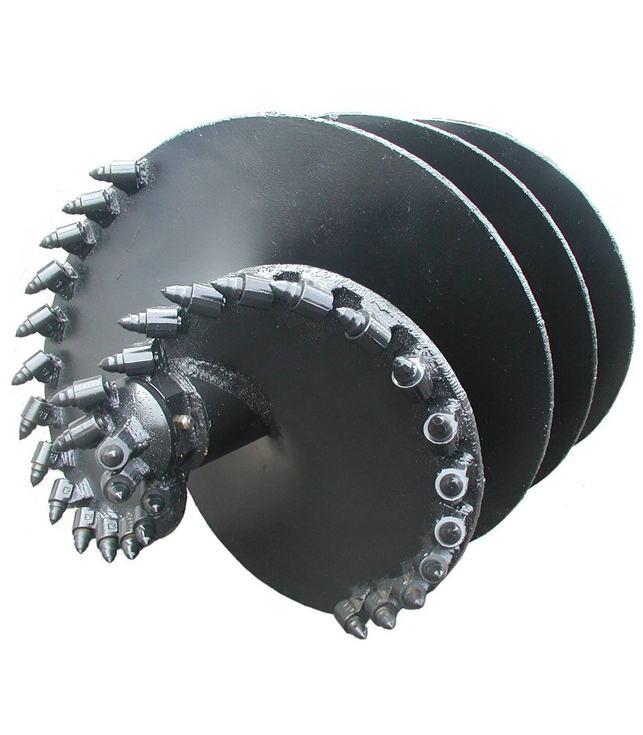 Both, picks and teeth are changeable . 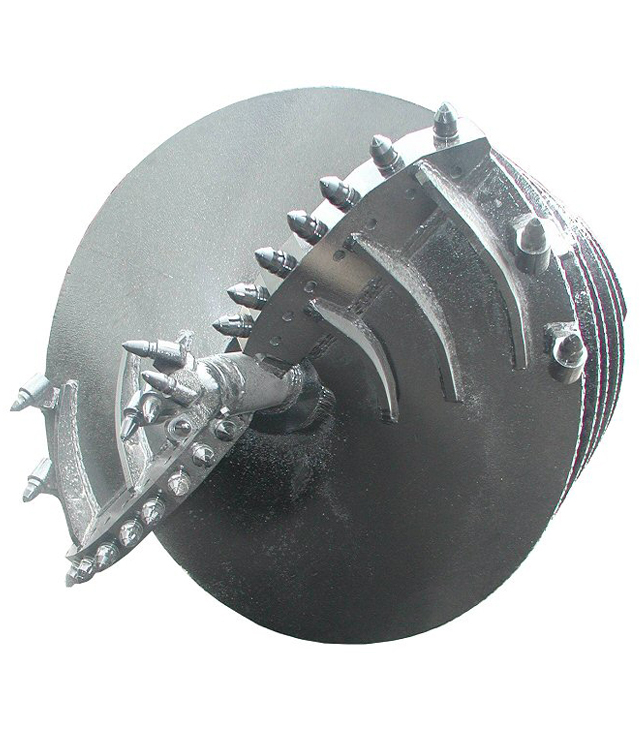 Diameters from 400 mm to 2500 mm, with alloy steels and wear resistant edge.